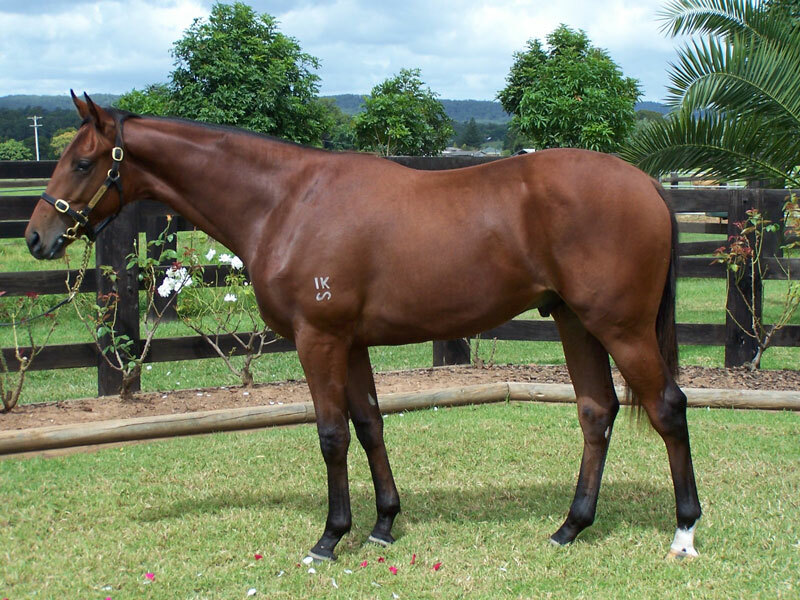 The exciting Australian Inglis Easter Yearling Draft we have in Sydney this year - 20 April. Friday 11th April. Please contact Ian Smith on 0419 637 892. 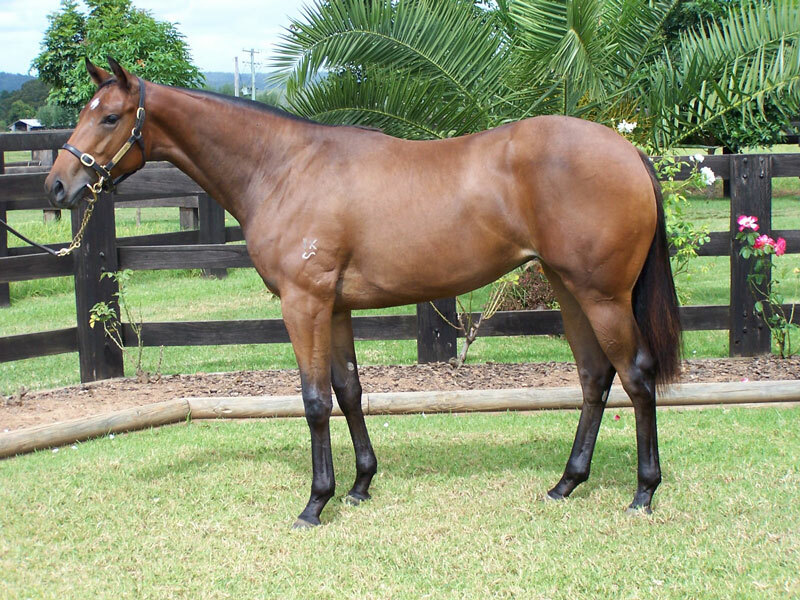 A well balanced, strongly built filly. She is very correct, a feminine head and she looks like she will run early. She comes from an outstanding Group 1 winning family and is a half sister to stakes winner MICA'S PRIDE ( STC Research Stakes Gr3), stakes placed Money Begets Money and promising 3yo filly Rose of Cimmaron. 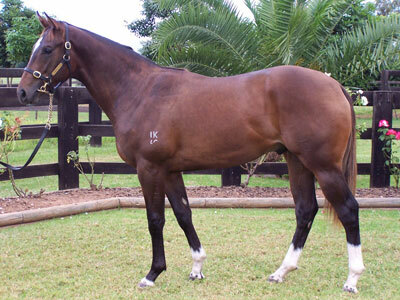 The filly's dam carries the Mr Prospector bloodline, which has proven very successful with multiple stakes winners by Rock of Gibraltar being out of Mr Propector line mares. This filly has presence. She is an outstanding type and like many of the JADE TIARA's she has that element of class. The filly is powerfully built , stands over ground, is correct and has a beautiful strength and purpose about her. She is definately a filly wanting to go places. This filly is by a Champion stallion out of the dam that produced a world champion in SILENT WITNESS, without doubt this filly and pedigree is world class. This colt is an athlete. He is correct, lovely mover with a great girth and hindquarter. 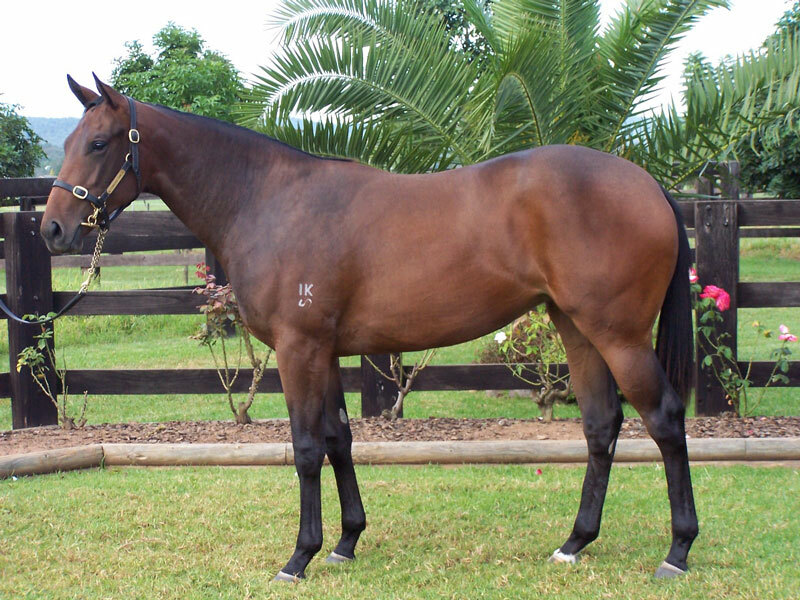 This colt should run early like his dam BLUE DIAMOND WINNER (later disqualified) and stakes placed ROEDEAN. Like his dam this colt looks to be an early type. 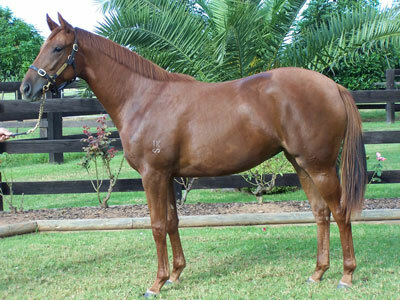 Another exciting fact is that this seasons top 2yo SEBRING is by MORE THAN READY out of a FLYING SPUR mare. This filly is all quality. She is the second foal of multiple city winning SUCCESS EXPRESS mare SPEAKER (7 wins, $255,960). The filly is correct, stands over ground and is a great mover. This filly is a racehorse with a powerful shoulder and hindquarter. She definately looks like an early 2yo type like her sire FASTNET ROCK. This filly is leggy and stands over a lot of ground. She is a half sister to multiple stakes winner MAGIC MARVO and the smart 2yo this season County Tale. 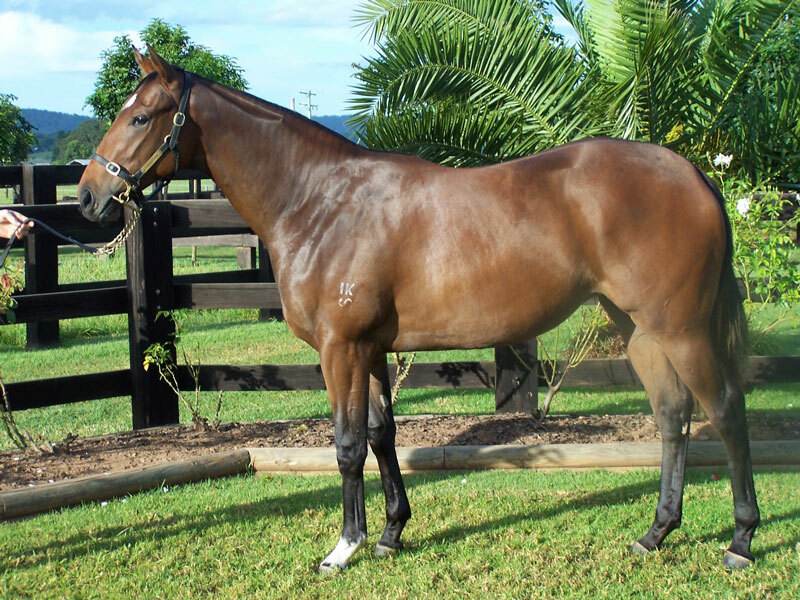 This family is full of winners and the filly will have plenty of residual value when her racing days are over. A very nice colt by champion sire FLYING SPUR. This colt is very much in the mould of his sire and looks a ready made racehorse.The dam of this colt is a half sister to stakes winner POPPETT and is the family of multiple stakes winners ALL OUR MOB, ALL TIME HIGH and ALL ARCHIE. This family has already produced a Group 1 FLYING SPUR in ALL TIME HIGH.